We work with customers, to understand why the gift is being given, the price, and information about the person receiving the basket. Every custom basket is photographed and a detailed list of basket contents are sent to the client for approval. 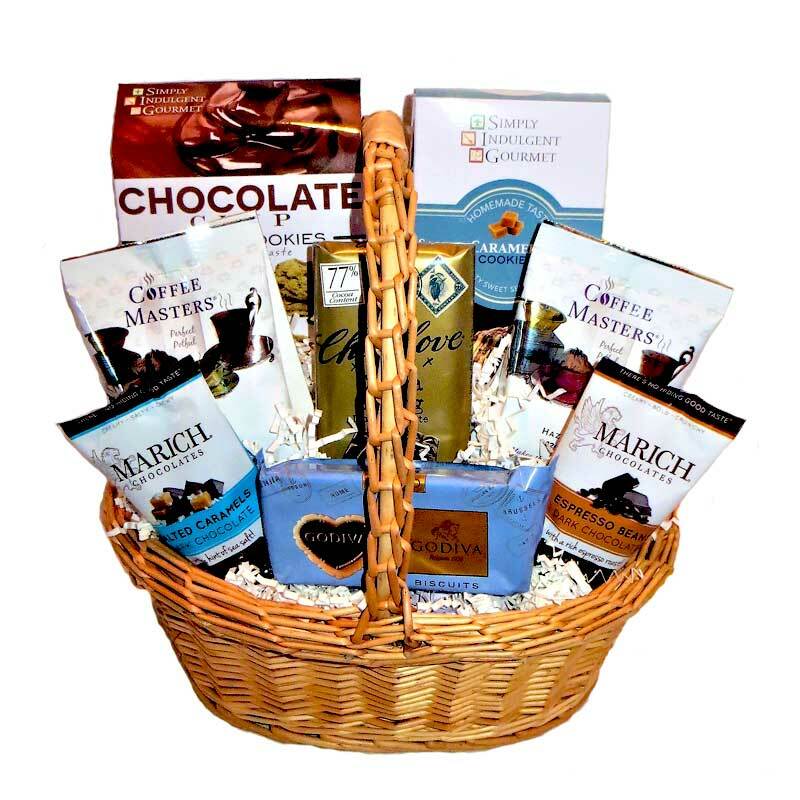 The goal is to create an one of a kind gift basket that leaves a lasting impression. We deliver locally for free and ship gifts for an additional fee.